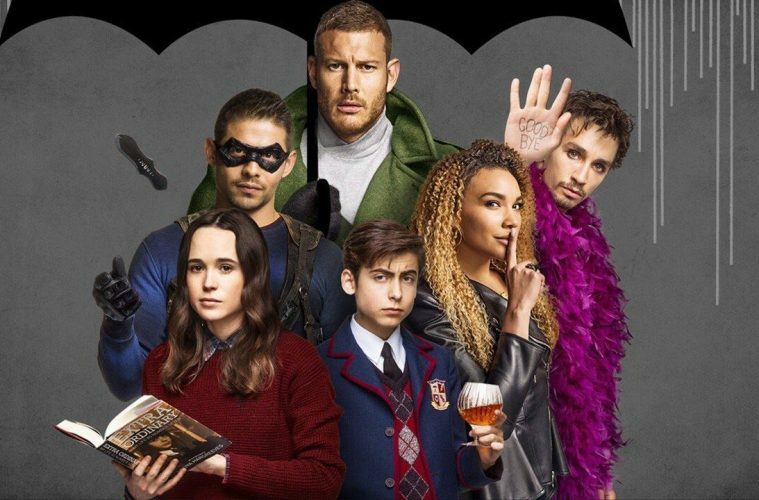 A Netflix Original, The Umbrella Academy offers a refreshing take on a familiar narrative. The series deviates from the way that a Superhero story is usually told on screen through a change of pace and an emphasis on character development. 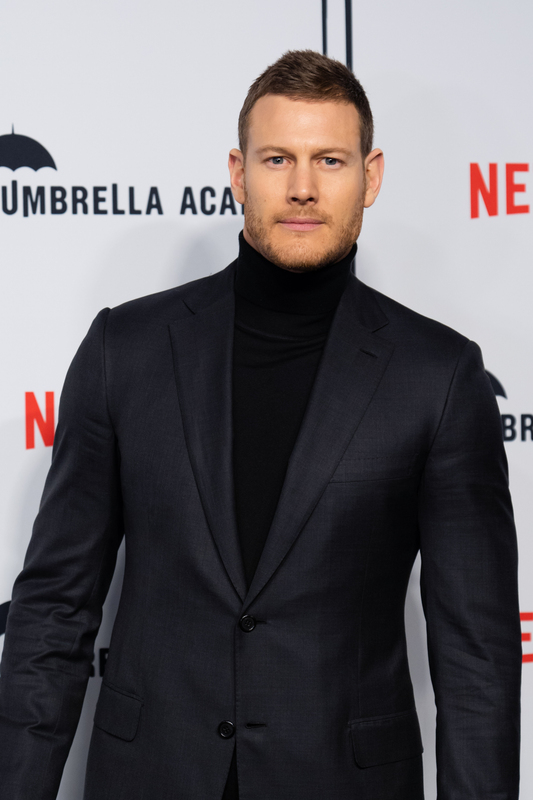 The series premiered on Netflix February 15th. The Umbrella Academy starts off shrouded in mystery but as you move through the episodes the layers slowly begin to peel, revealing a little bit more about the story and the characters each time. The series doesn’t fixate on the typical Superhero arc but rather uses the to time explore the relationships between the characters and their history. 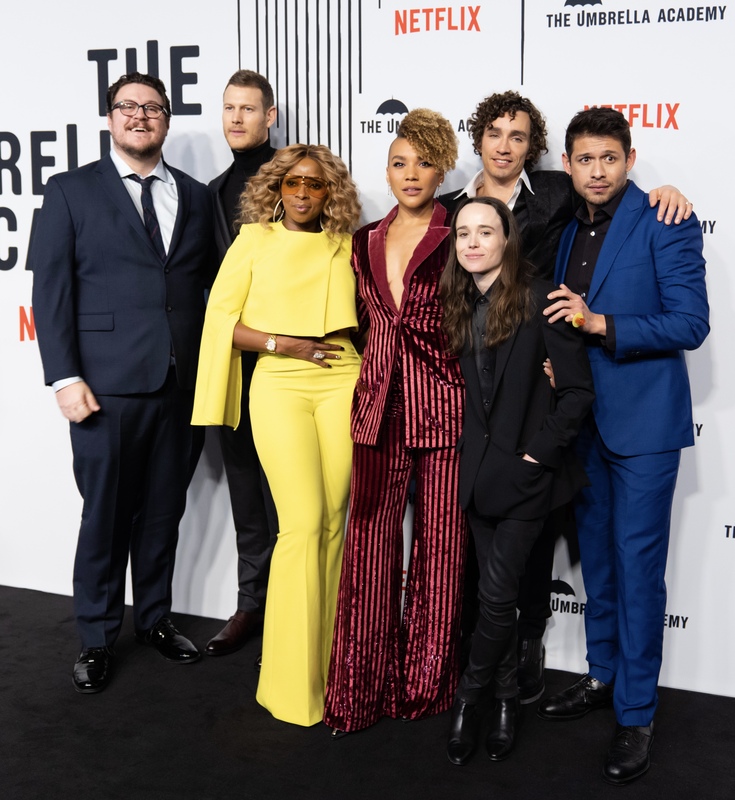 The cast at the Toronto premiere of The Umbrella Academy. The Umbrella Academy is adapted from the popular, Eisner award-winning comics and graphic novels by the same name that was created by Gerard Way (My Chemical Romance). Steve Blackman acts as the showrunner and executive producer and was behind transforming the comics into an on-screen series. 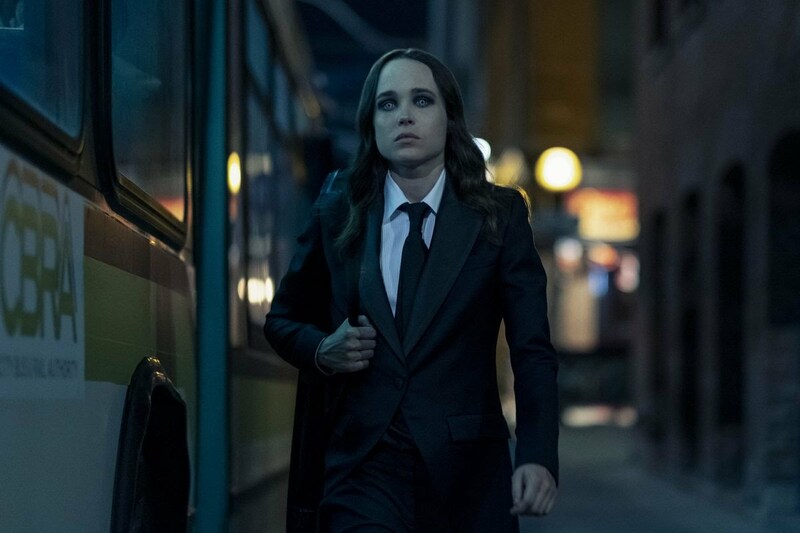 The series stars Ellen Page, Tom Hopper, Emmy Raver-Lampman, David Castañeda, Aidan Gallagher, Robert Sheehan, Cameron Britton, and Mary J. Blige. In 1989 on the exact same day, forty-three kids are born without explanation to mothers who were not pregnant the day before. Seven of those children are adopted by billionaire Reginald Hargreeves who creates the Umbrella Academy to teach the children to one day save the world. However, that’s where the would be happy story comes to a halt. As you learn throughout the series, Hargreeves was not always kind or acting like a father figure. As the kids get older, the dysfunction within the family becomes more apparent and they eventually all go their separate ways. The series starts with the kids reuniting as adults after Hargreeves passes and there is a threat of an impending apocalypse. Outside of the tension between the main seven protagonists, there are also outside threats. Mainly coming from the characters Hazel (Cameron Britton) and Cha Cha (Mary J. Blige) who are sent to assassinate one of the superheroes named Number Five (Aidan Gallagher). 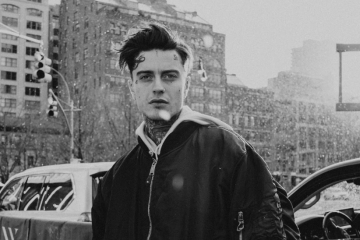 As the series progresses there’s a real relatability and rawness to the characters as they all struggle with their own demons and insecurities. Despite having powers they are very much still human and are struggling with everything from addiction (Klaus played by Robert Sheehan) to body dysmorphia (Luther played by Tom Hopper) and a feeling of not belonging (Vanya played by Ellen Page). While Vanya at first seems like the least threatening, you soon learn that Hargreeves was keeping a big secret from her. As a result, this secret destroys Vanya’s self-confidence over the years and eventually when it is revealed, chaos unleashes within the family. Ellen Page shines in the role of Vanya, as her vulnerability really translates on screen. The way in which she is able to express herself and dive into the role, really has you feeling for her and with her. 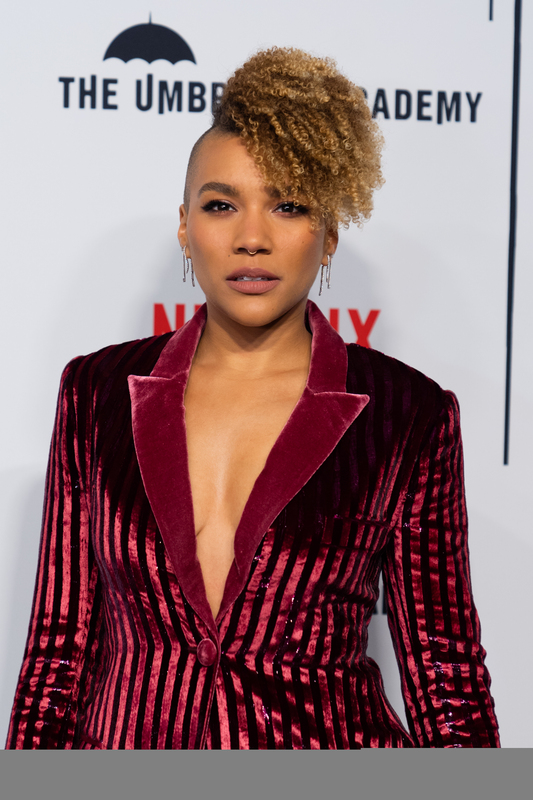 Her sister Allison (Emmy Raver-Lampman) and the only other girl in the Umbrella Academy, is the perfect juxtaposition to Vanya and exudes strength through her role. The on-screen chemistry of the entire cast is also undeniable. The dynamic between Cameron Britton and Mary J. Blige is also a standout throughout the first season. 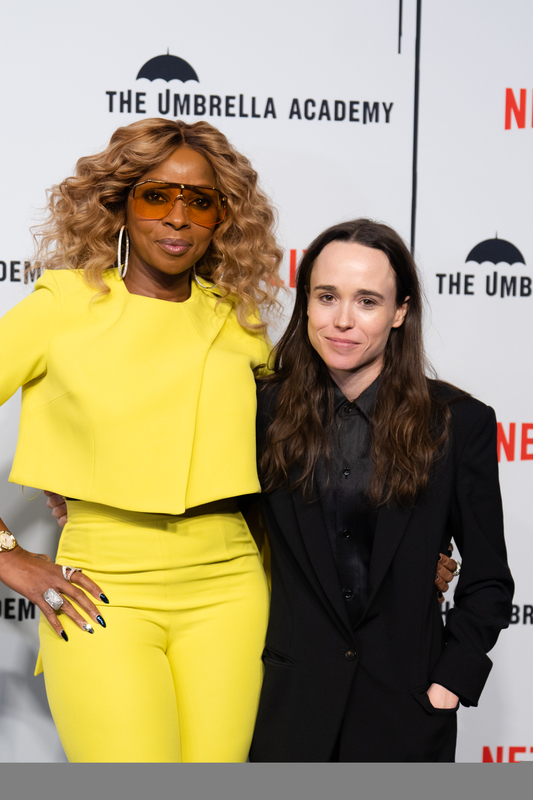 Mary J. Blige and Ellen Page at the Toronto premiere of The Umbrella Academy. Off-screen the cast is seemingly just as close as was witnessed during our interviews with them and the way that they interacted with one another through their banter. They unanimously agreed that the best part of filming the series was working with one another. 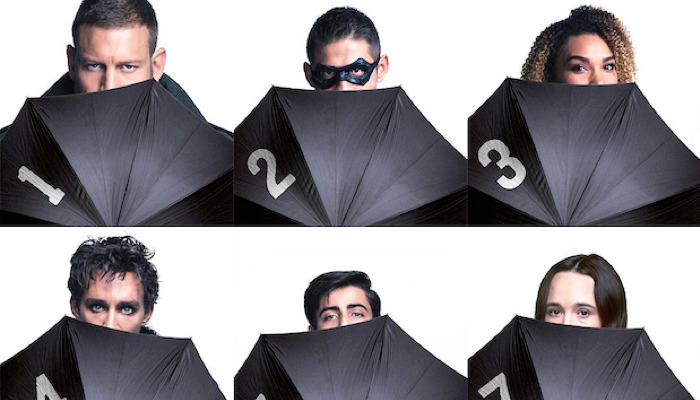 The Umbrella Academy may not follow the typical superhero formula but it’s refreshing to dive a little bit deeper than one may be used to with these characters. While some avid Superhero fans may not be accustomed to a show structure as this, the show’s frontrunner Steve Blackman says the hope is to appeal to a broader audience this way while still respecting the comic book fans and satisfying their expectations. For me personally, the story feels like it has a lot more depth with all of the intricate layers that Blackman has created. The first season of The Umbrella Academy is made up of ten-1 hour episodes and was filmed in Toronto. Stay tuned for our interviews with the cast in HOLR Issue 11. HOLR Magazine Issue 10 Featuring Nat & Liv – Out Now!